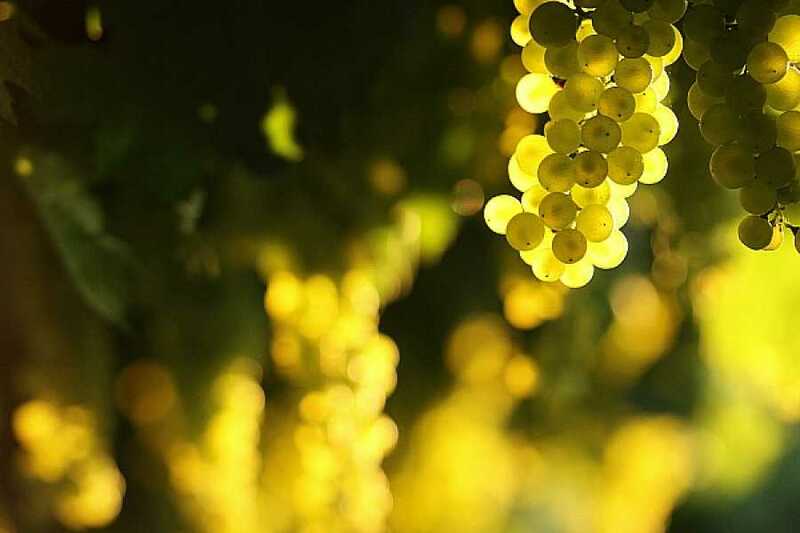 This excursion is recommended to all wine lovers to discover the different production techniques of one of the most famous sparkling wine of Italy: Prosecco. The Prosecco Road runs for 120km, winding through the hills between the towns of Valdobbiadene and Conegliano and welcoming the visitor with its endless vineyards, villages and little towns that haven't lost the passion for wine-making traditions. 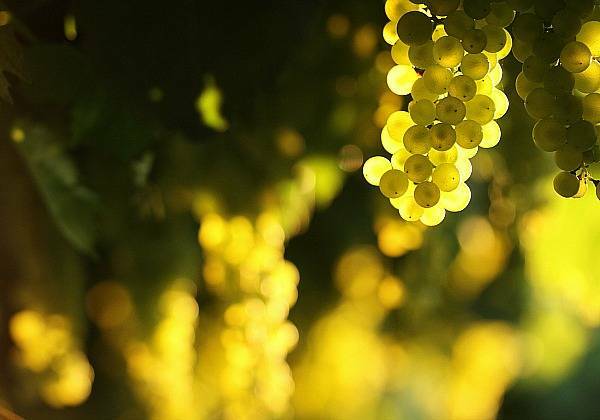 We will visit one of the most important Cantina of the area where, after a guided visit you will get to taste different kinds of Prosecco wine. You will also have the chance to purchase a few bottles of wine before making our way to the enchanting little town of Follina, with its ancient 14th century Abbey. Built on a former 12th century Benedictine abbey, the building of the Follina Abbey (1305 Abbot Walter of Lodi - 1335 Abbot Nordio Treviso) shows the typical Latin construction plant, with the west-facing façade and the east-facing apse, following the Cistercian symbolism. After some free time in Follina, the time will be to just sit back and enjoy the landscape on the return trip to Treviso. 09:00 Departure from Treviso for a comfortable journey with our minivan to reach the Winery. 10:10 Arrival at the Winery. Visit and wine tasting. The service is confirmed with minimum 6 places purchased; this is a shared day excursion. For a private service please contact us.